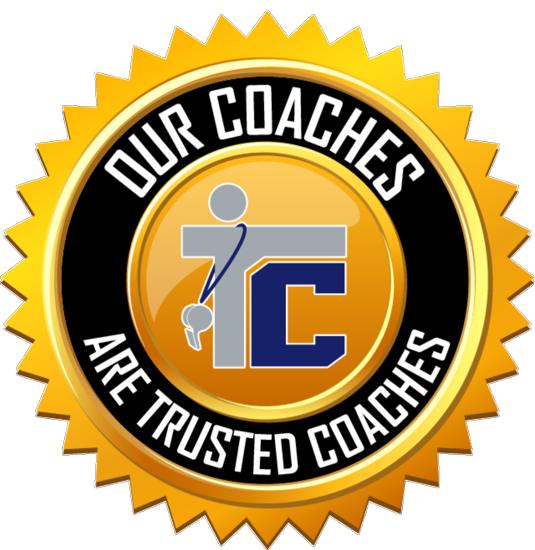 Coaching positions are available at all levels. 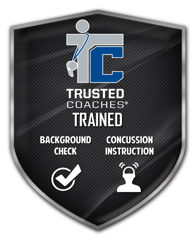 All coaches must complete the application and consent to a background check before participating in any team activities. Applications will be reviewed by the ACYBA Board and Travel Coordinators. We will contact you if additional information is needed. 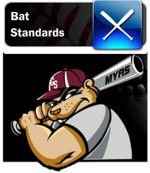 ©2019 Armstrong Cooper Youth Baseball Association / SportsEngine. All Rights Reserved.